SwagArch is a beautiful and easy to use Arch Linux based Distribution. 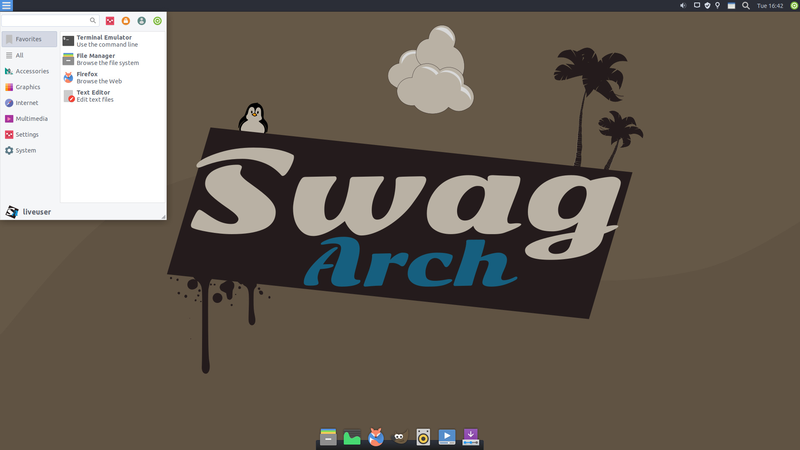 SwagArch comes with the stable, light and configurable Xfce desktop environment. 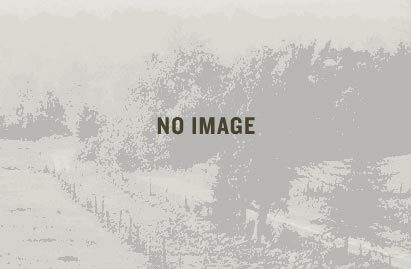 The official repositories from Arch Linux are used. Workflow and Efficiency optimized. Remixed with archiso.